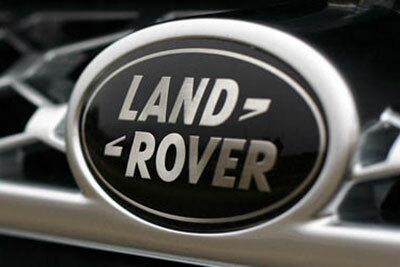 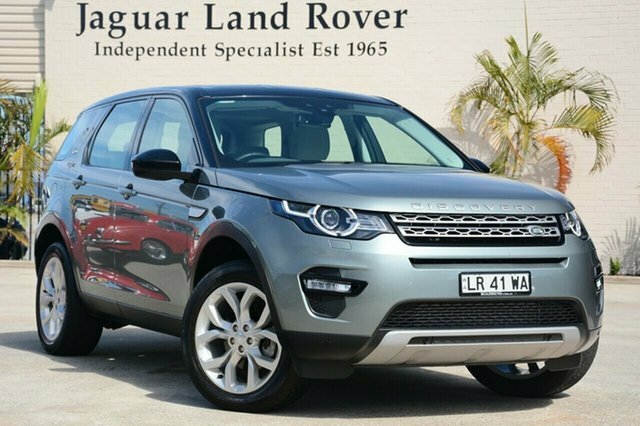 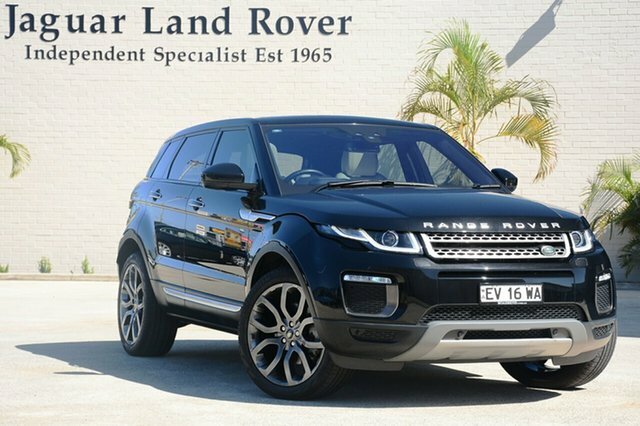 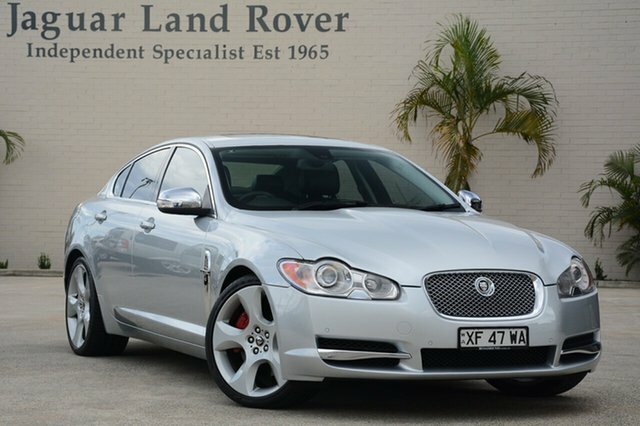 Established in 1965, Roadbend Motors specialises in Jaguar and Land Rover cars. 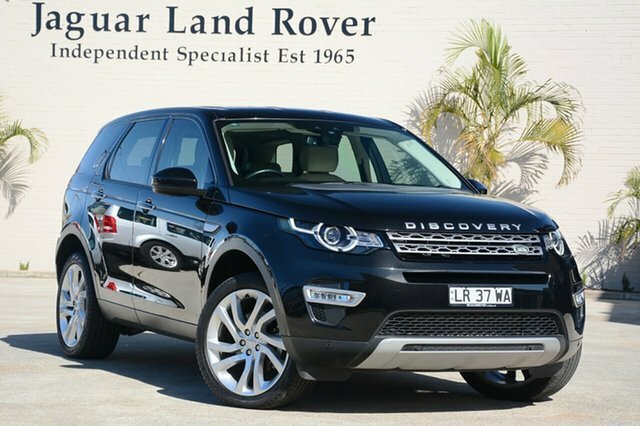 Roadbend Motors is based in Perth Western Australia, and is a family owned and run business. 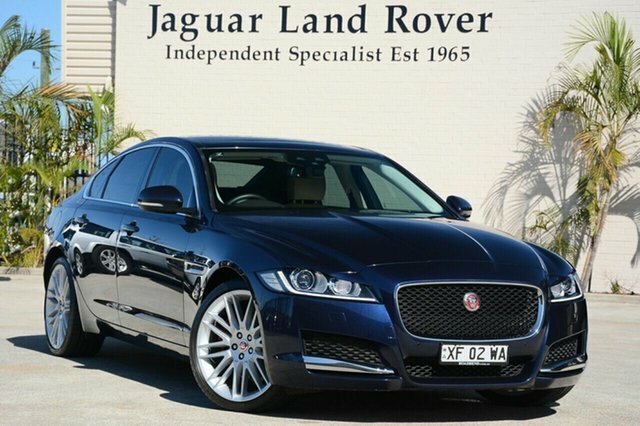 Our showroom offers a selection of quality Jaguars and Land Rovers, that have been workshop prepared and tested and are cosmetically of the Roadbend standard. 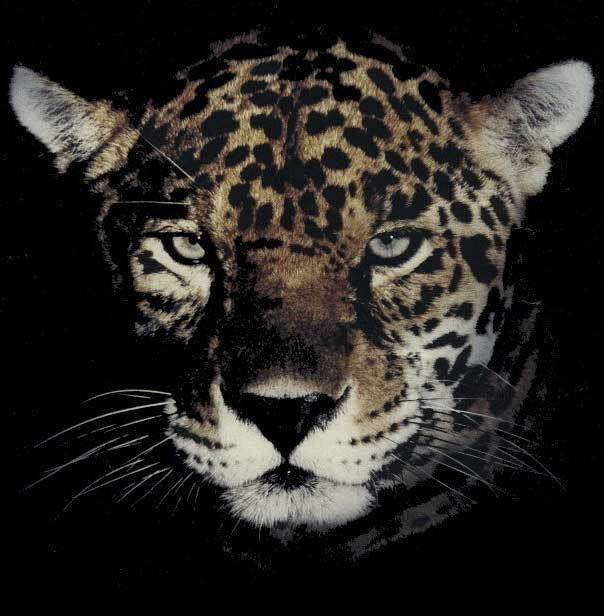 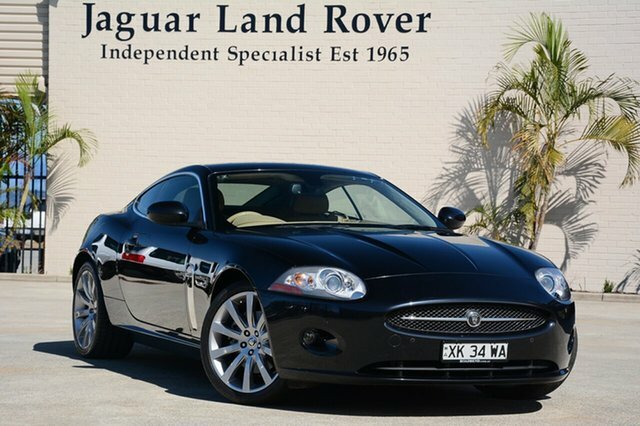 Our Service department has skilled and trained technicians, the right diagnostic equipment and collectively decades of knowledge, to service and maintain your Jaguar or Land Rover for reliability and enjoyment. 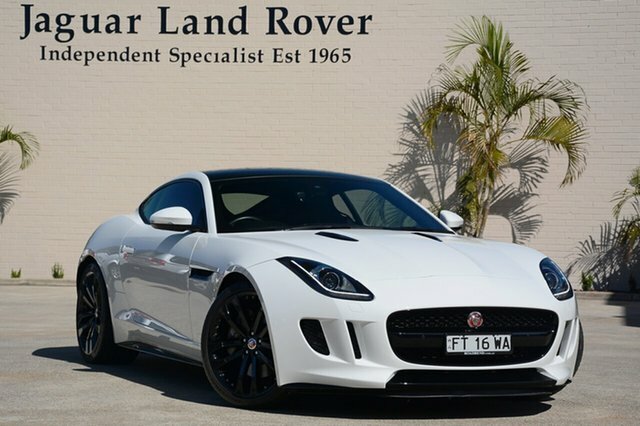 We have the largest range of Jaguar parts in Western Australia and can source parts required to maintain your cars from around the globe. 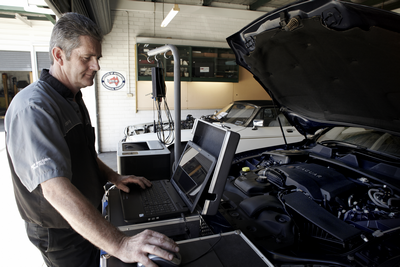 As a family owned and operated business, Roadbend is committed to providing professional service and care, which over the years has promoted outstanding customer loyalty and industry respect. 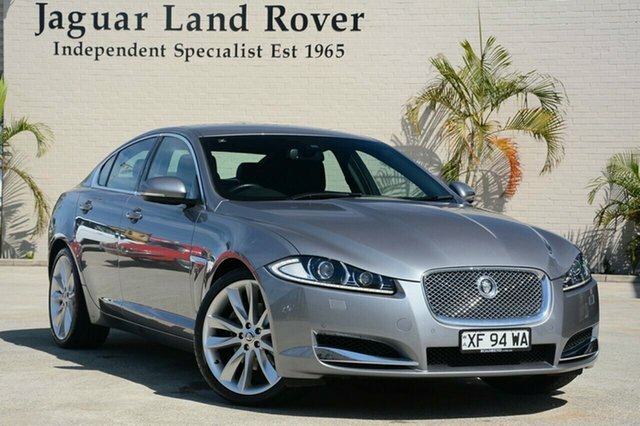 You can rest assure that Roadbend deals with absolute integrity and has a genuine interest in your Jaguar Land Rover needs. 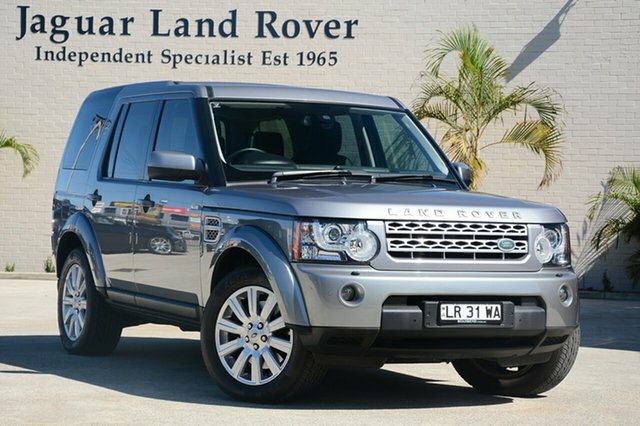 When visiting Roadbend Motors you will see a range of beautifully prepared cars for sale in our showroom, ranging from classic, to price point, to low kilometre late model examples. 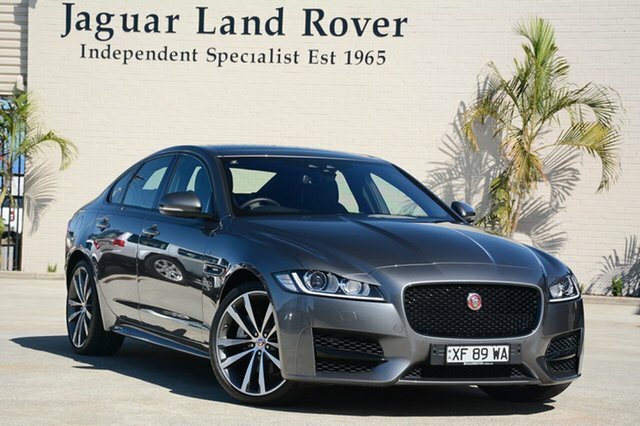 The service department will be filled with Jaguars and Land Rovers from throughout the model ranges. 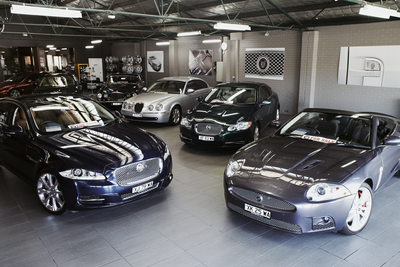 Technicians will be servicing, diagnosing, repairing and improving our customers' prized possessions. 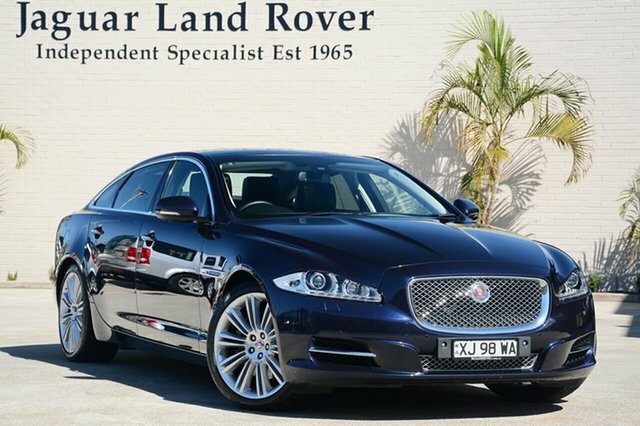 Cosmetic improvements and detailing will be carried out. 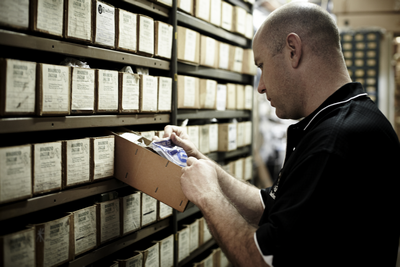 Parts will be organised for over the counter customers, trade orders and workshop vehicles. 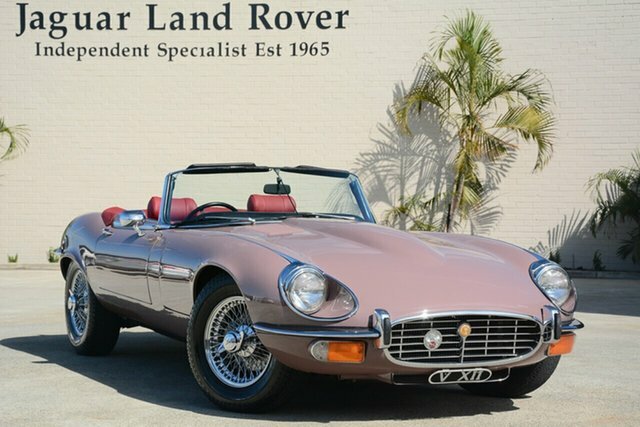 Other Jaguars will be getting dismantled for the supply of used parts, while collectors' cars are stored in Carcoons for customers travelling the world. 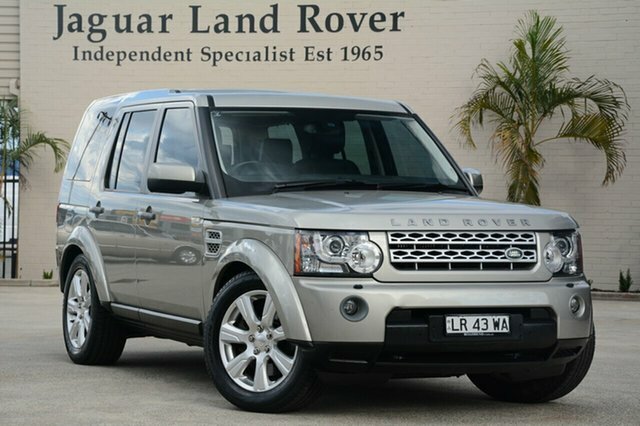 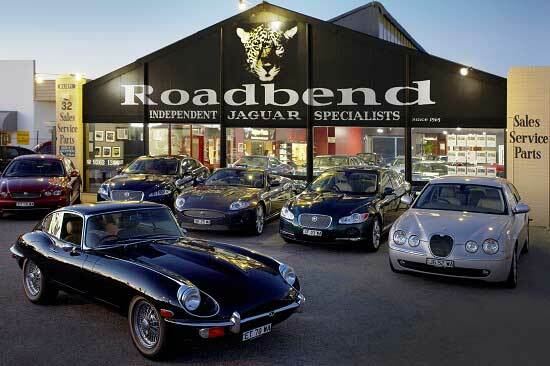 If your passion involves Jaguars or Land Rovers, and you are after excellent service, then visit Roadbend Motors. 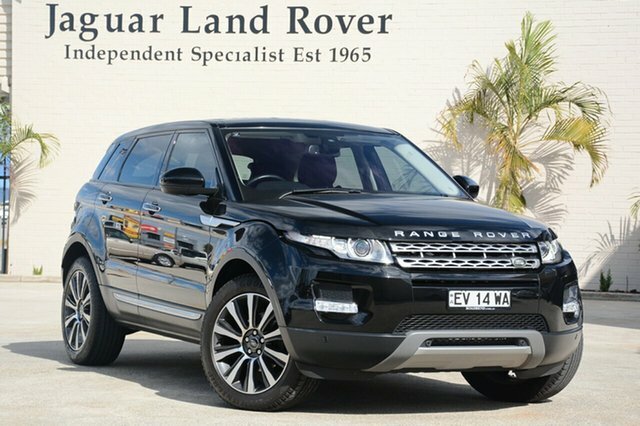 Contact us today for further information or visit our showroom in Welshpool. 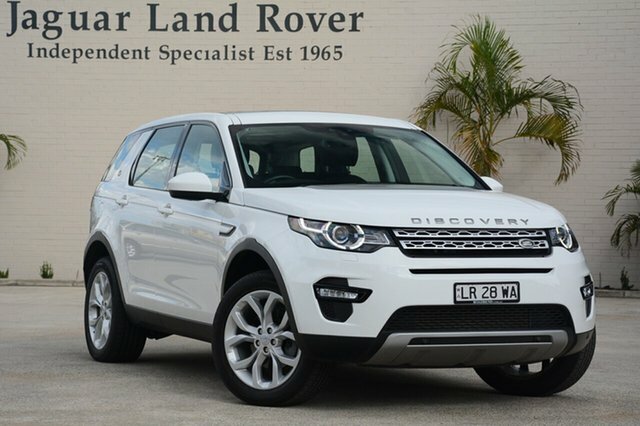 We guarantee the best, personalised customer service in WA.